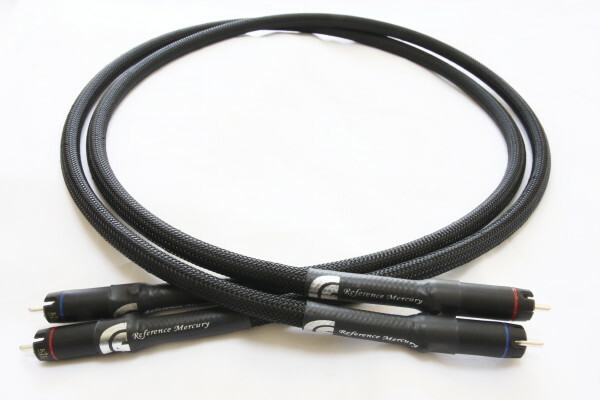 Well the Venus cable has been installed into my system now and I have been enjoying it immensely over the past couple of weeks. Knowing by current cabling is of age but good quality I thought I’d try a new interconnect from my audio research pre amp to my Alnic phono stage and the jump in performance was very noticeable . To say the system has more life and energy would be a good way to describe the improvements, along with a lot more detail, I mean a lot more. Especially inner detail which at first had a slight feeling of reducing the soundstage width, further listening proved this not the case the sound staging was as wide and sharp as ever. Sound stage depth took on another level partly due to the extra inner detail retrieval, vocals sounded more natural and the whole music felt more real, more natural. Very impressed and I shall be back for the Saturns later. 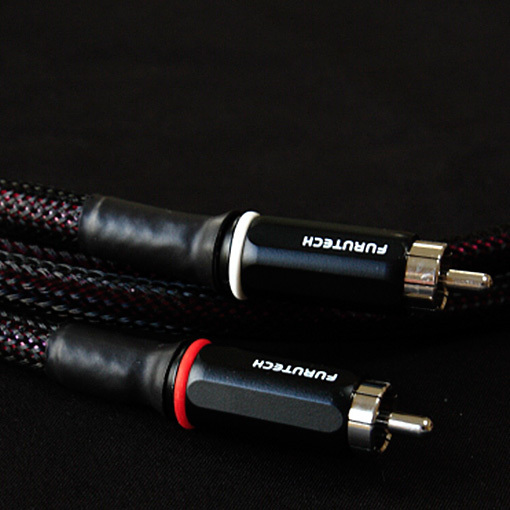 The Pluto Mk2 cables arrived yesterday. Thank you. 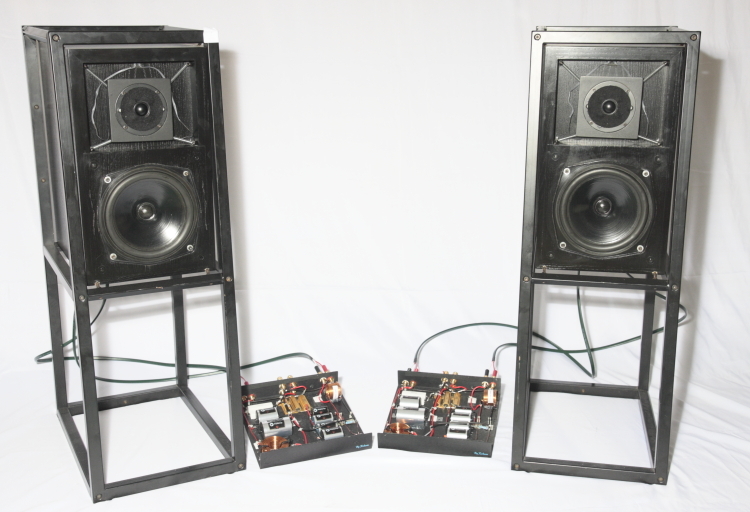 Everything in the Hifi Pig review is true they have totally exceeded my expectations. Wishing you every success with future sales. The sound is fantastic, simply breath-taking! Every sound is done well. I am certainly reaping the benefits of all your research, mathematics, listening and hard work. And as you predicted Paul, the speakers are extremely revealing of recordings, which is overwhelmingly a good thing. Well I have to admit, they were worth the wait ; a few minutes into Mary Black’s “ Babes in the Wood” showed that . This CD is “difficult”, i.e. very wide dynamic range on Mary’s amazing voice, big acoustic, and natural instruments. 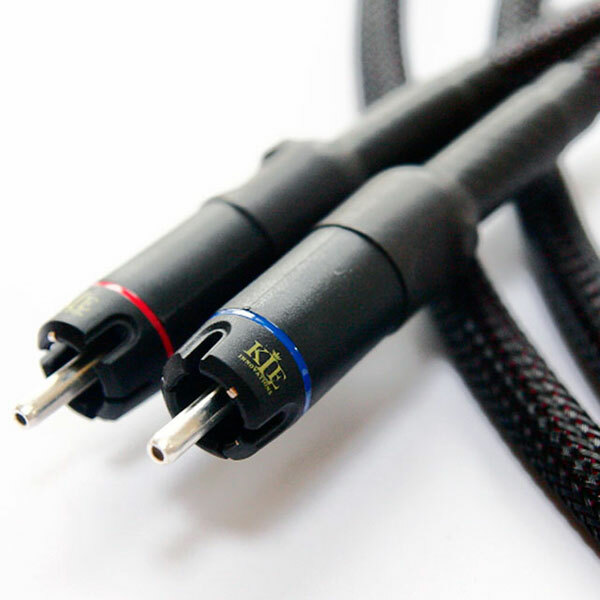 I have never heard a cable so superb “straight from the box” , silky smooth , a big drop in distortion/ background noise over my current cable (Chord Anthem I which cost £290 6-7 years ago). The volume can be raised without taking your head off. Yet there is more detail , accuracy, dynamic range – in the first 20 minutes! Listening to my “absolute reference” – Peter Hurford Organ Works volume 5 (at very high volume), confirmed my initial very favourable impressions. 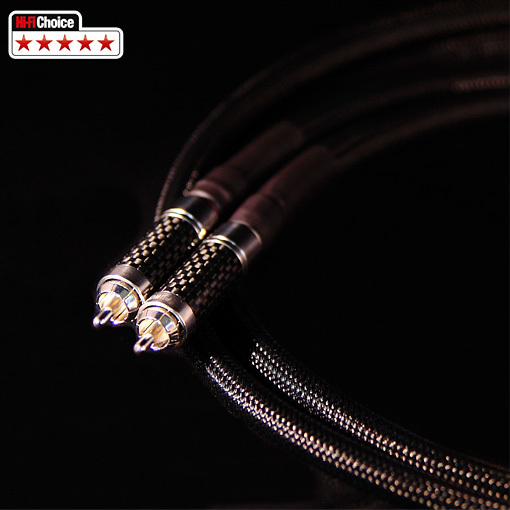 The Venus Interconnect is amazing in my book in being so good so quickly from first usage, and if I cannot hear any further improvements I will be honest and let you know. You really do know what you are doing and have an exceptional product in The Venus . You most certainly do deserve to be selling these like hot cakes. Please continue with your excellent work!!! 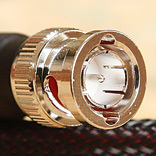 I agree with many of your comments on your website, particularly the importance of excellent connectors and Furutech products (I have a number of their mains plugs). Keep up the good work, you certainly have my interest. After running in the (Reference Neptune) cables and extensive listening I can say I am very impressed with my headphone set up. The bottom end has tightened up superbly… …the cables you made me have without doubt vastly improved the sound. 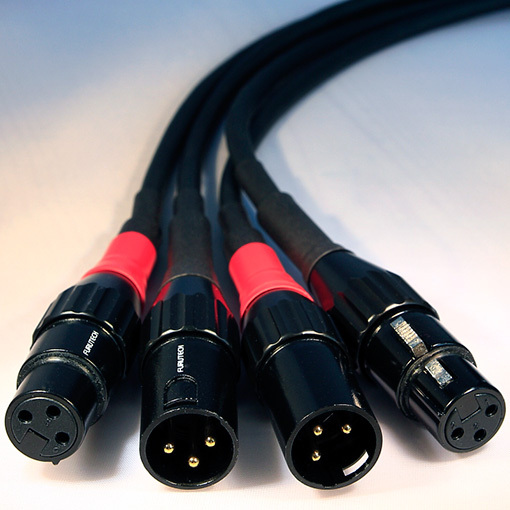 The QED reference cables I originally used gave a slight hum at high levels, using your cable with nothing playing and turned up to full volume it is completely silent, I sometimes think it is not turned on. 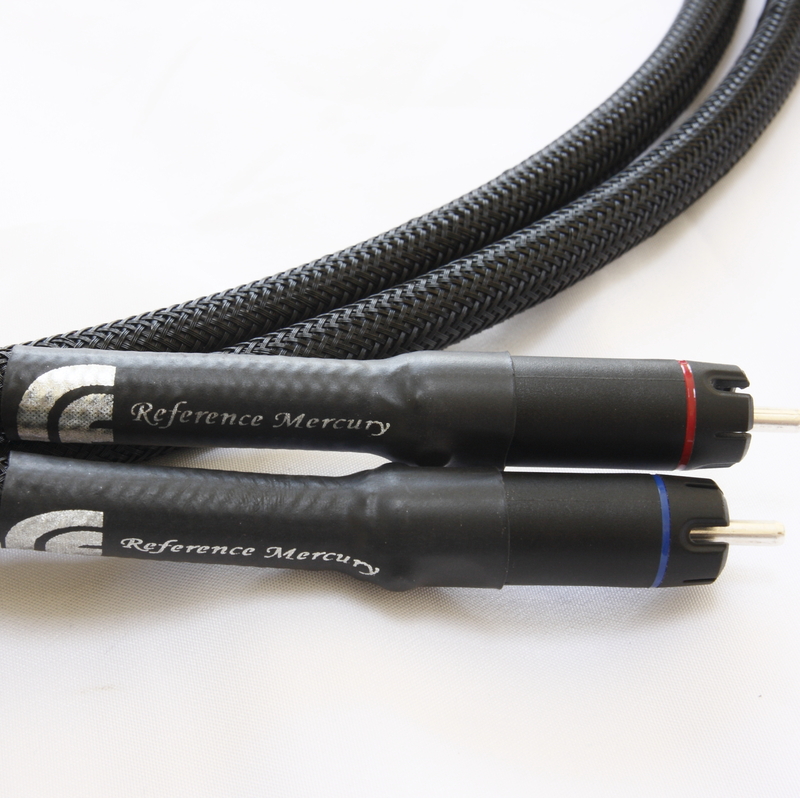 I have owned a set of (Reference Venus) these for a week now, i’m not a hifi reveiwer and frankly can’t be ar*ed spouting all the usual *ollocks, so i’ll just say these cables are utterly stunning at twice the price RFC sells them for. More detail than I have ever heard in my system before, and the Venus IC’s HAVE ENHANCED the musicality greatly. refund when I paid too much !. 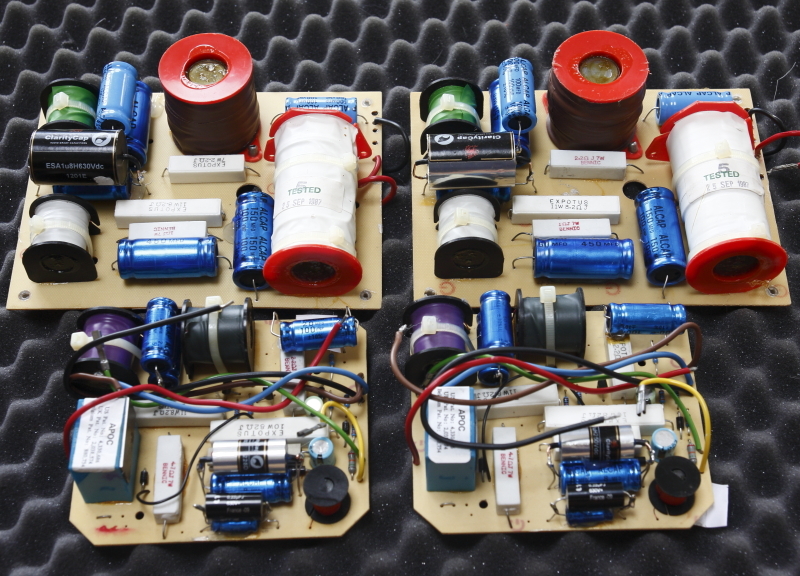 prepared to support our own UK hifi industry. leads demonstrated what I had been missing all these months. So I decided to give RFC a punt. they get hidden behind my rack. days I placed an order for a 2nd pair! yesterday……………..OMG!!! Where the hell has that bigger sound-stage and bass come from?????????????? upon the already positive effects. actually somehow inhibiting and now the Venus’s are in place my system and signal can just flow full bore. and honestly, I’m loathe to take them out again. These cables are new and have only been in situ for an hour, but wow, the different in realism is magical. 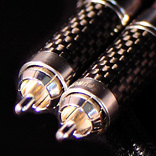 I’m not new to hi-end cables, having owned some pretty expensive wires from Nordost, Chord, Kimber et al, but the Venus IC is incredibly resolving of fine detail, timbre, and yes, transparency (in that you can ‘see through’ the notes). But IMHO, it’s the increase in the presence of musical ‘nuances’ which are so difficult to articulate that is responsible for the crazily stupid grin on my little old face. 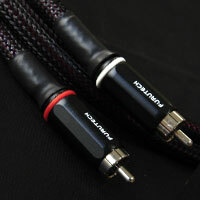 Would I buy more of these (and other) cables from you? Absolutely, yes! Good customer service? No! Brilliant, the best I’ve had in over 25 years of buying hifi (great comms, frequent updates, a discount because of unusual delays out of your control, working solid on my order so that I, impatient as ever, received it today). Superb products and excellent technical abilities? 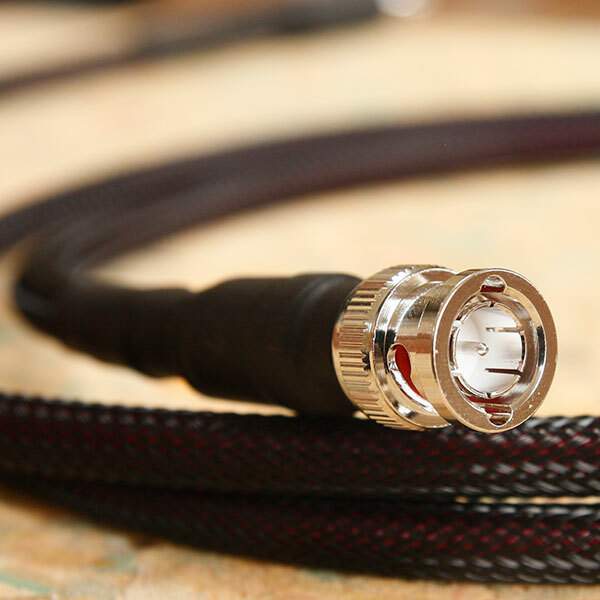 Yes the quality of the cables is amazing, the sheathing etc is all top notch. Audio jewellery as some might say. And without doubt, the best VFM products I’ve owned. RFC’s cables and all my other leads will be sold. Fantastic leads, fantastic comms, fantastic service. Just a quick heads up to let you know the xovers arrived safe and sound. All looking very nice and neat! I’ll drop you another email in a few days when I’ve had a chance to install them and listen to some music. Thanks for doing the job so quickly and for all your help and advice Paul. I hope you continue to have success with your business, you have been so helpful and you definitely deserve it. He is very interested to hear them with the new xovers so you may have some more business coming your way. Well, all arrived at lunchtime and all is re-installed: you could even have had another 2mm on the Clarity. First impressions are very good, to the extent that I am now critical of the recording quality rather than the playback system. This is probably a sign that it is the right time to stop with upgrading the hardware. Some of the new 24 bit high resolution downloads sound really very good indeed but one needs also to remember that some of the best music-making is recorded very poorly and still needs to be enjoyed. 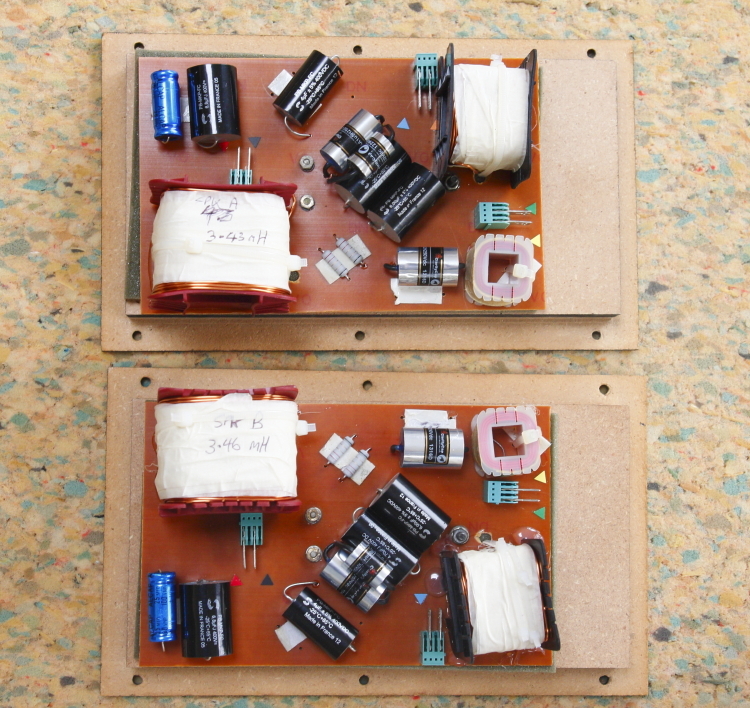 I am also relieved that I got the speakers back together without any real difficulty, and my soldering has definitely improved! Alas I do not have much time to savour it over the next fortnight, or indeed during most of June, but I shall give you a report after I have had a suitable time to appreciate it. In the meantime, thank you for all your advice, patience and skilled work. 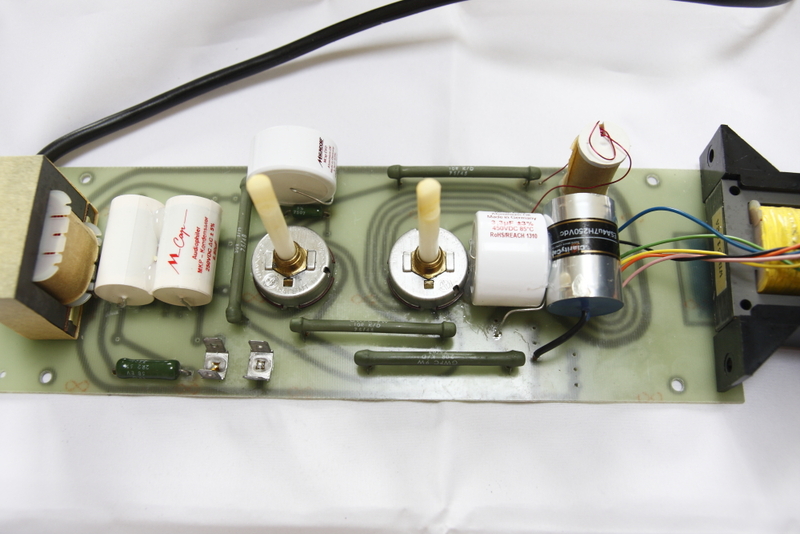 You saved me spending money in the wrong places and I am confident I now have a well-balanced and appreciable upgrade to give another twenty years’ life to my investment in the power amps and the speakers in the late 1980’s, which can’t be bad. All in and running. Difference is subtle but significant. Pretty much as you described but the overall effect is a real naturalness. My only real hesitation about the Lyngdorf was a slight glassiness at the very high end, that seems to have gone away. A shade more detail despite it being less forward in the treble (don’t know how you did that!). Anyway I’m supremely happy with these speakers now, this was the icing on the cake. 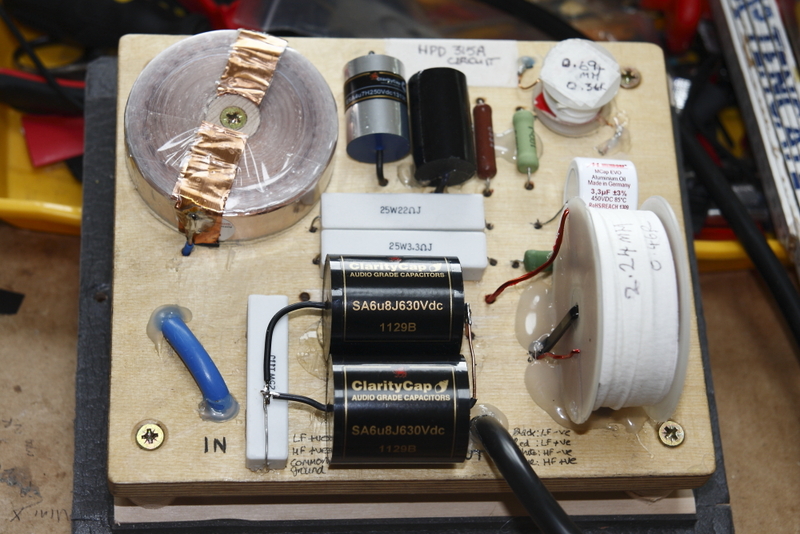 A few experiments with amps to come but that’s out of curiosity as much as anything. Really appreciated, Paul, as always. 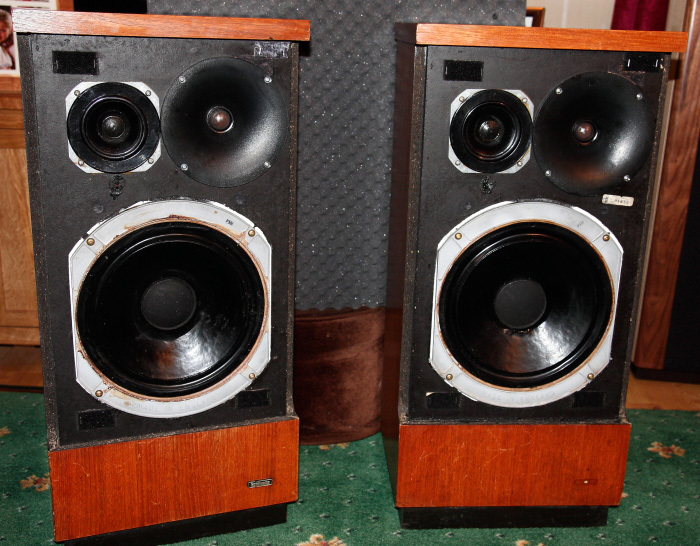 When I first acquired my Roksan Darius speakers they were fantastic at some things, and rather rubbish at others. Being hard to drive, I also managed to blow them up with a violent DC rush when my amp went unstable. Fried X-overs, blown tweeters and seized main drivers, they were a complete write-off. Having been impressed with (RFC) Paul’s diligence and zeal over cable dealings, I asked him if he’d resurrect and optimise my crippled Darius. He kindly agreed. The journey that followed is too complex to describe here, but suffice it to say that the end result is sensational. Paul worked incredibly hard at getting them right, despite having no original values or plans to work from to say nothing of the Xovers’ very unconventional design (the Xovers turned out to be unoriginal, so even Roksan couldn’t help). After Paul completed the lion’s share of the work they went to their original designer, Touraj Moghaddam, now of Vertere, for his particular main driver cone-modifications and one or two other personal tweaks. The results are mindblowingly good. I have no desire to ever change my speakers. This project would in no way have been possible without Paul’s huge care and attention. And his bill was incredibly reasonable. I cannot thank him enough.